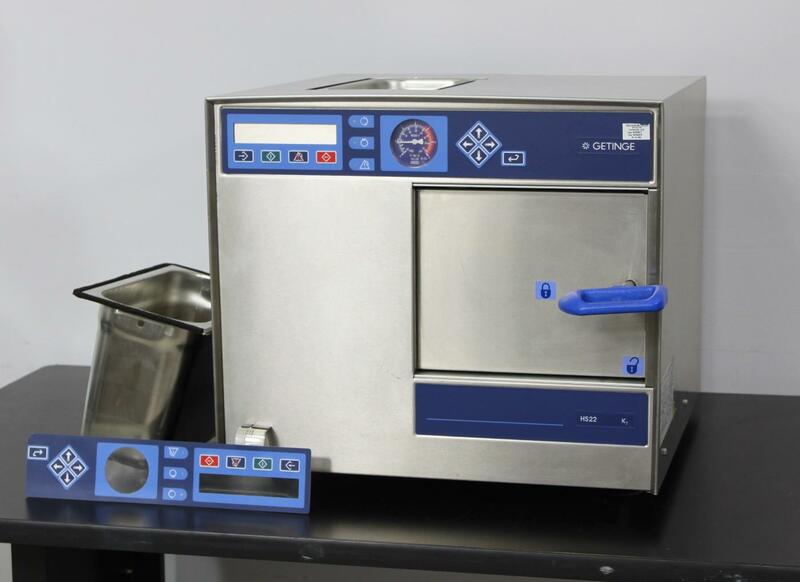 Getinge HS-22 K7 Benchtop Steam Sterilizer Autoclave Medical Dental 7Kg . New Life Scientific, Inc.
may not be functional and could need replacing. replaced to bring this system back to a functional state.